I know what I want for Christmas, and it’s a $150 watch. 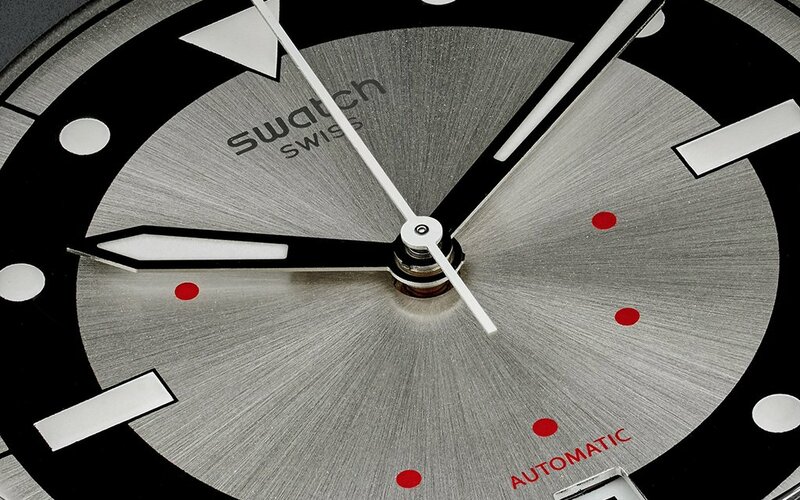 Few years back, just a few months after the announcement of the Apple Watch, Swatch released the Sistem51, the world’s first mechanical movement assembled entirely by robots — a feat that made it one of the most exciting releases at Basel World 2013. With only 51 components (all of which are anchored by a central screw) and a 90-hour power reserve, the watch proved it was possible to buy a 100% Swiss-made mechanical watch for sub-$200. Not only that, but it demonstrated that there was still a place in an oversaturated market for a democratic low-cost, high-design timepiece. 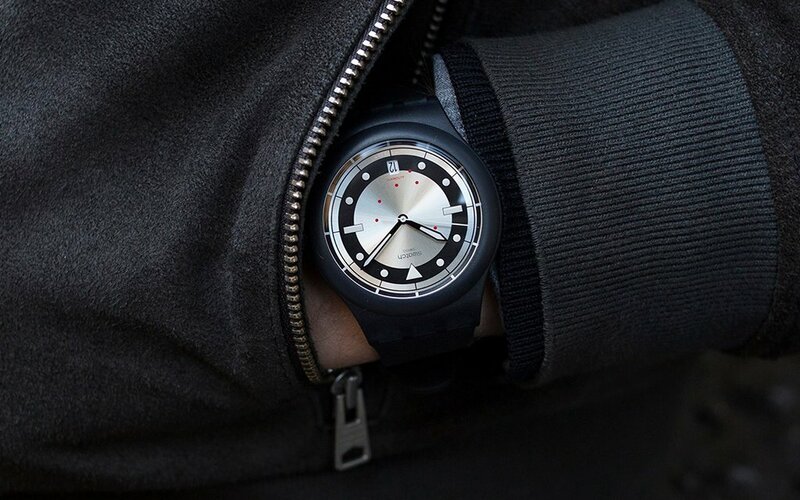 Which makes Hodinkee’s latest exclusive with Swatch — a special Sistem51 with a brushed aluminum dial — all the more exciting. 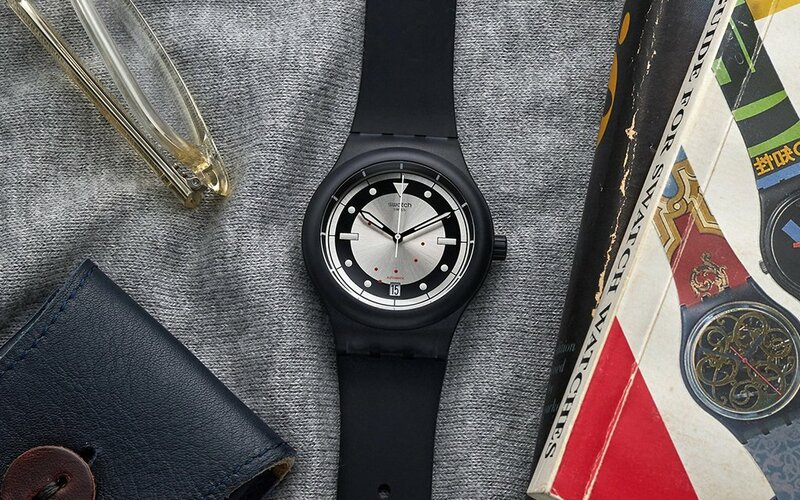 The collaboration brings Hodinkee’s touch of sophistication to Swatch’s acumen for watchmaking innovation. Named the Sistem51 Hodinkee Vintage 84, the collaboration is inspired by Swatch’s Spring 1984 collection, all the way down to the transparent caseback, where you can see the movement at work. The watch is currently available for preorder now, and starts shipping December 12th. 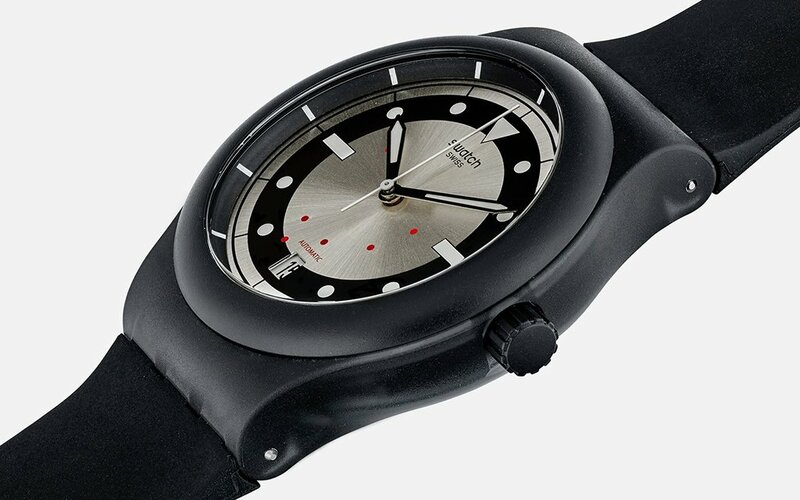 Needless to say, it’s the perfect gift for watch nerds and neophytes alike.